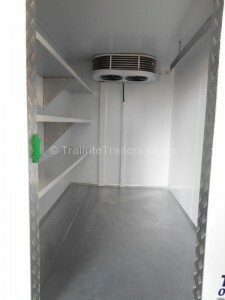 Introducing a new rage of refrigeration trailers. 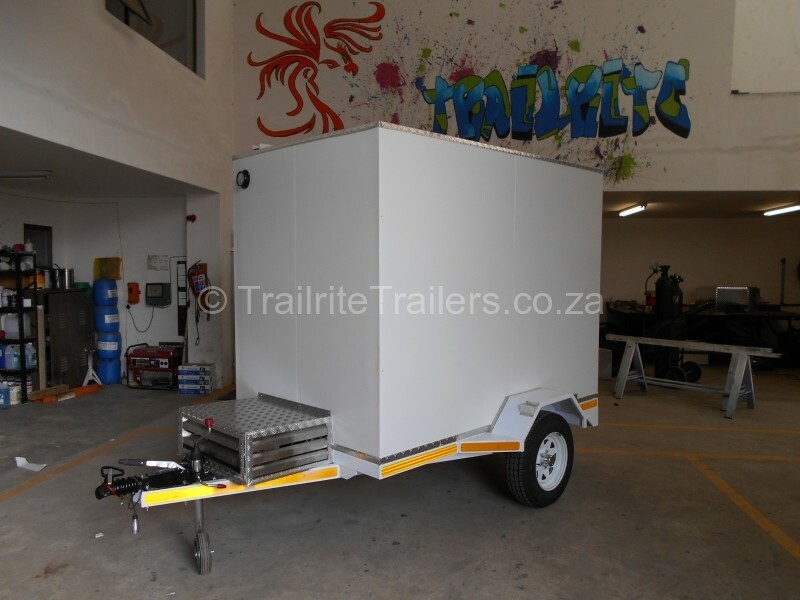 See photos below of a new range of trailers that we can offer to the Southern African Market. The refrigeration trailer range is ideal for use in functions to transport your fresh or frozen produce at the correct temperature. This ensuring that you food is always fresh and your drinks cool and ready to serve. We offer fully customised trailers with different sizes and internal configurations ensuring that your refrigerated trailer becomes an integrated part of your catering business. This refrigerated trailer range compliments our range of mobile vending trailers, that include food trailers, spaza shop trailers, mobile bar / cold drink trailers. Our decades of experience allow us to design and manufacture custom trailers that allow their owners to stand above the other vendors at catering events. All our trailers are built to withstand the harsh South African road conditions and stand the test of time. We at Trailrite Trailers know that purchasing a trailer weather for business of leisure is an investment that is made to enhance your work or play experience. Selling food for our custom built vending trailers at a motorcycle rally or towing your customised Harley on a single bike Quick Loader trailer to be entered into the Concours de Elegance, Trailrite Trailers has a trailer to suit your needs. Contact us and you will see that our quality, workmanship and dedication to excellence makes our trailers King of the Road.